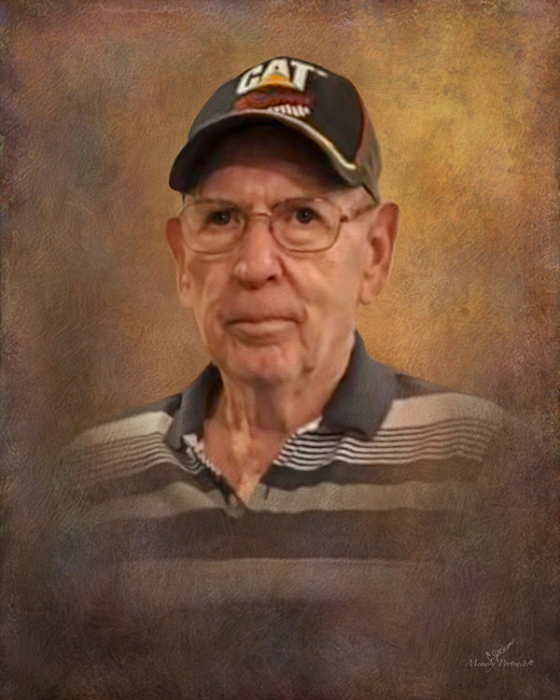 Obituary for William O'Neil Stout | Rushing-Estes-Knowles Mortuary, Inc.
William O'Neil Stout of Utopia passed away on April 15, 2019 in Bandera Nursing and Rehabilitation Center at the age of 75. He was born on April 21, 1943 in Hylton, TX to Vivian (Doggett) and Walter William Stout. He married Rita Garrett Moore on April 27, 1973 in Utopia. He is survived by his wife of almost 46 years; sons, John Stout and wife, Charlene of Seguin and Jim Moore of Dripping Springs; sisters, Gail Howard and husband, Dahl of Kerrville and Pam McIntosh and husband, Bobby of Sabinal; brother, Zeno Stout and wife, Betty of Georgetown; sister-in-law, Sue Stout of Utopia; seven grandchildren, Lauryn Stout, Kiley Menchaca, Joseph Menchaca, Grace Stout, Miles Stout, Troy Stout, and Elizabeth Stout; and numerous nieces and nephews. He was preceded in death by his parents, brother, J.W. Stout, and nephew-in-law, Tracey Keeney. A memorial service will be held on Saturday, April 20, 2019 at 2:00 pm at First United Methodist Church Annex in Utopia. Cremation is under the direction of Rushing-Estes-Knowles Mortuary, Uvalde, TX. Memorial donations may be made to any favorite Utopia organization.